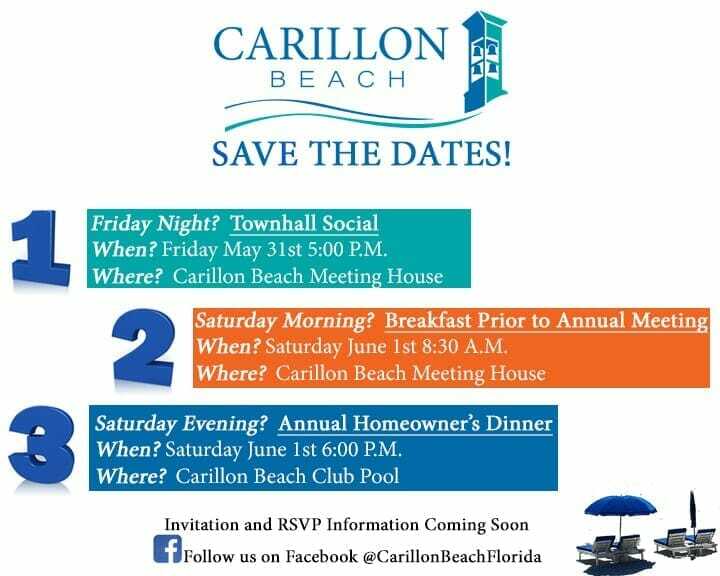 Calling all Carillon Beach Homeowners – the Carillon Beach Association Homeowner Weekend (May 31 – June 1) is right around the corner! 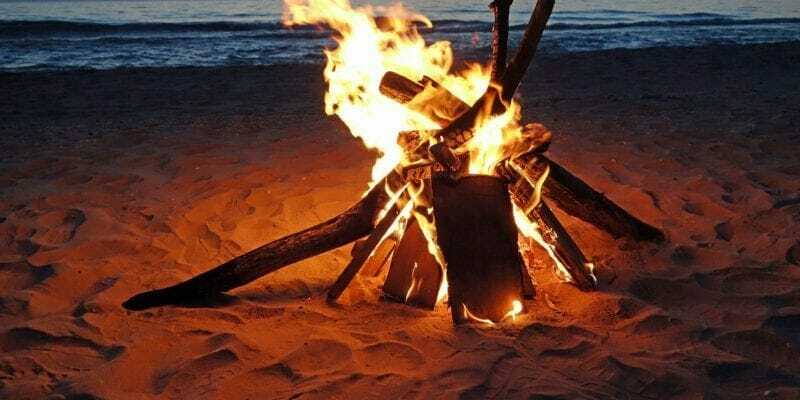 Here are some social events you won’t want to miss! Homeowners, for more information, please email info@carillonbeach.com .